We’d been wondering when the Justice League movie would get a colon and subtitle (because all superhero movies seem to have one these days). There had been a couple of cool ones floating about the intern rumour mill recently including Justice League: United and Justice League: Gods Among Us. 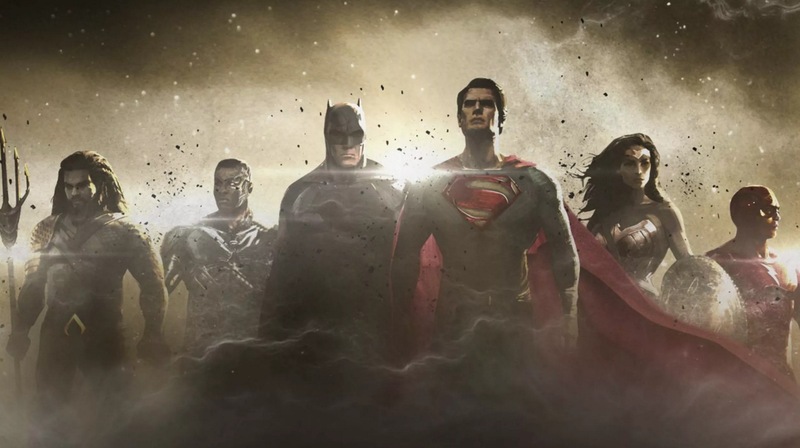 However, DC Films chief Geoff Johns has taken to Twitter to confirm that the Justice League movies will be called…well, Justice League. The follow-up to Batman v Superman: Dawn of Justice is currently in principal photography right now. We like the idea of a simple, clean-sounding Justice League. There’s no need to attach an inflated sense of self-importance to it like Dawn of Justice. Keep it simple. Zack Snyder returns to the director’s chair following Batman v Superman and the film stars Ben Affleck (Batman), Henry Cavill (Superman), Gal Gadot (Wonder Woman), Jason Momoa (Aquaman), Ezra Miller (The Flash), Ray Fisher (Cyborg), Amy Adams (Lois Lane), Jeremy Irons (Alfred), J.K. Simmons (Commissioner Gordon), Amber Heard (Mera), and Willem Dafoe. Jesse Eisenberg has recently confirmed that he will reprise his role as Lex Luthor. 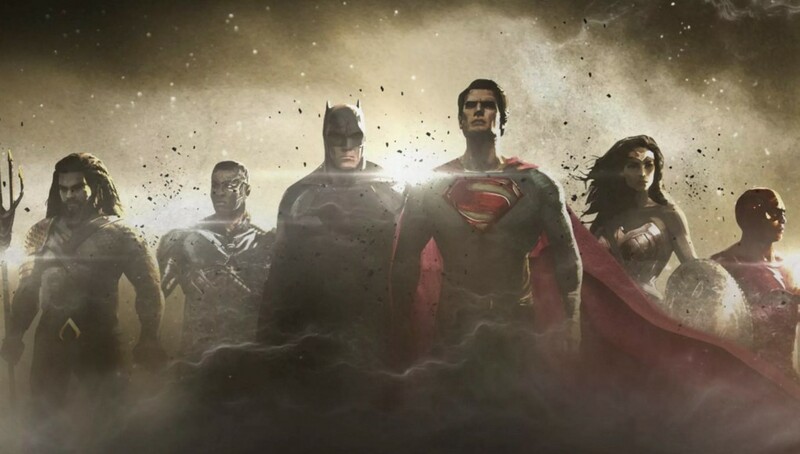 Justice League will be released November 17, 2017.